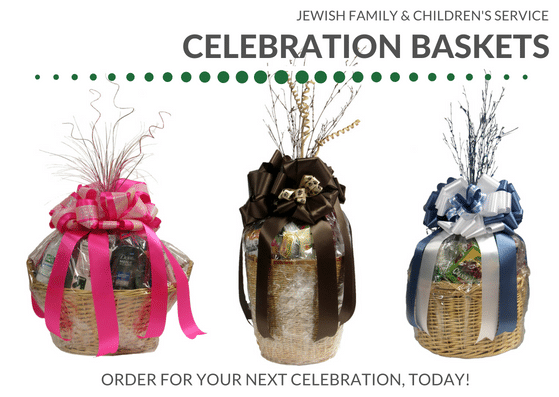 Celebration Baskets are decorative baskets for a bimah, pulpit, or centerpiece. They are filled with sample food items and wrapped in your choice of ribbon colors. Baskets are provided for a donation of $65 per bimah/pulpit basket. Centerpieces are provided at $35 each for 1-10 and $25 each for 11+. Discounts for larger orders may apply. 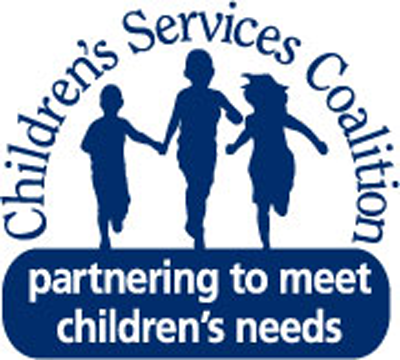 The proceeds from your basket “donation” support the Harvey Kornblum Jewish Food Pantry. 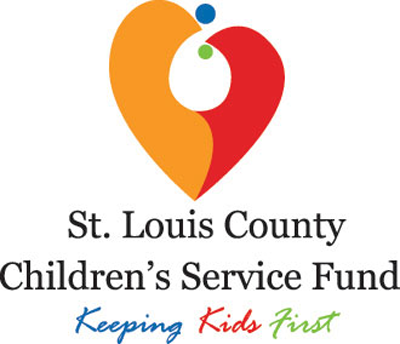 Johnson at 314-513-1675 or pjohnson@jfcs-stl.org. * A month’s notice is preferred when ordering.